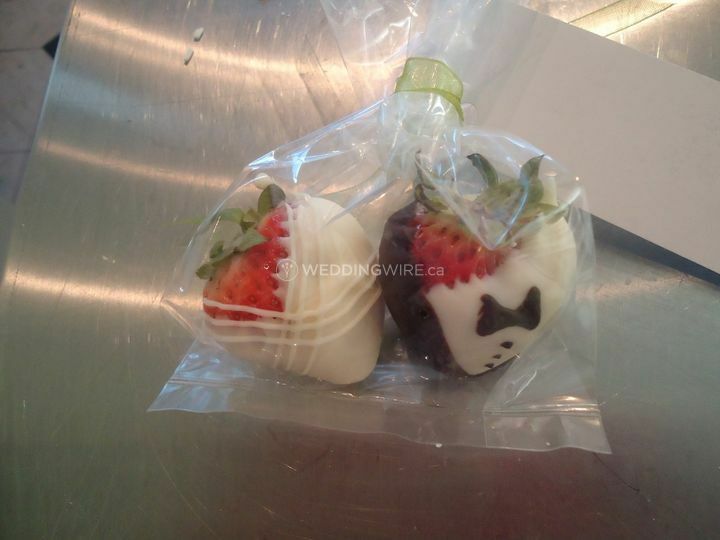 Candies Cakery ARE YOU A VENDOR? 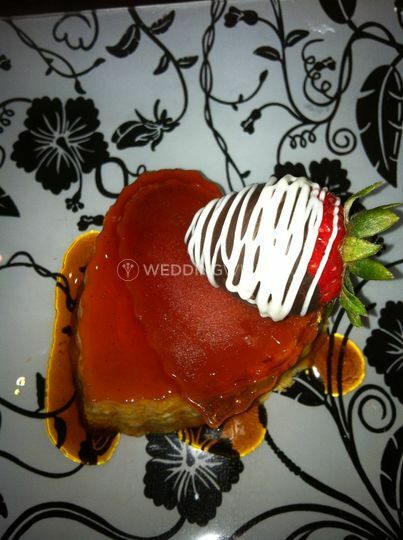 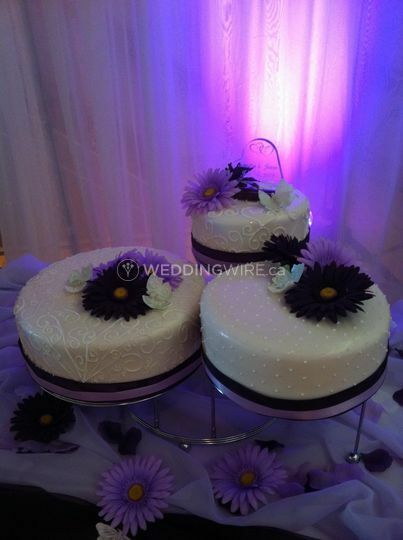 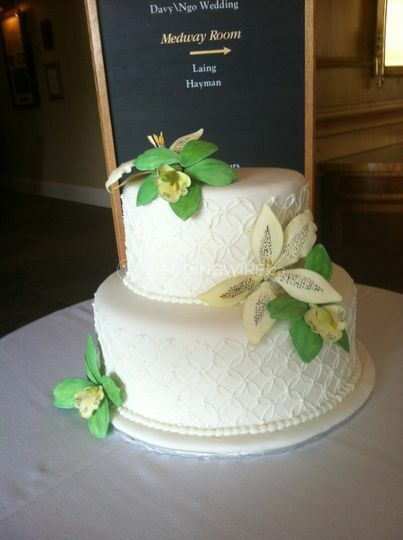 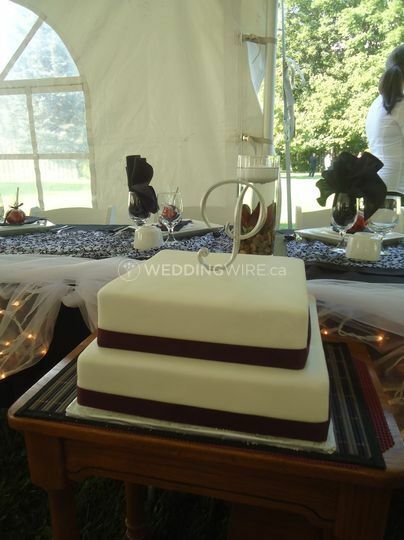 Candie's Cakery can design any wedding cake to your specifications. 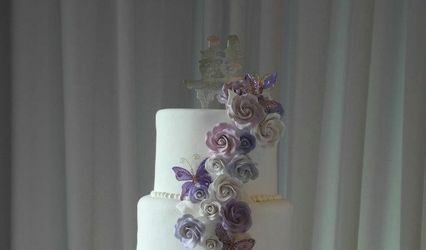 This studio uses the finest ingredients, and time tested recipes to ensure that your cake is made to your satisfactory and timing. 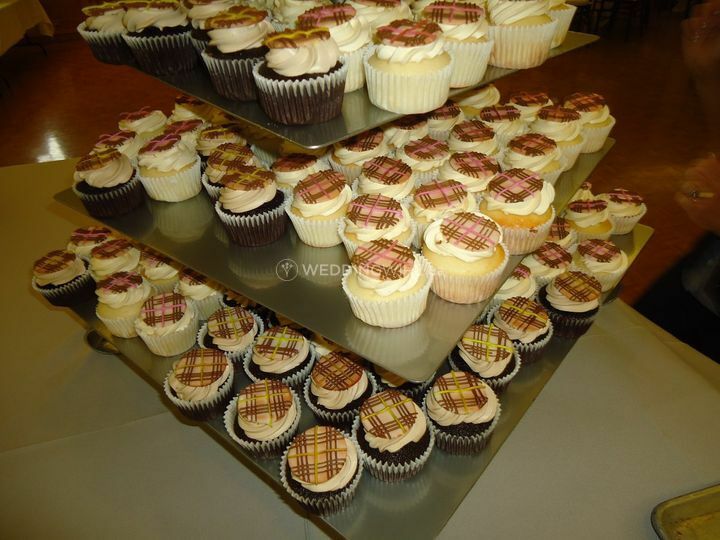 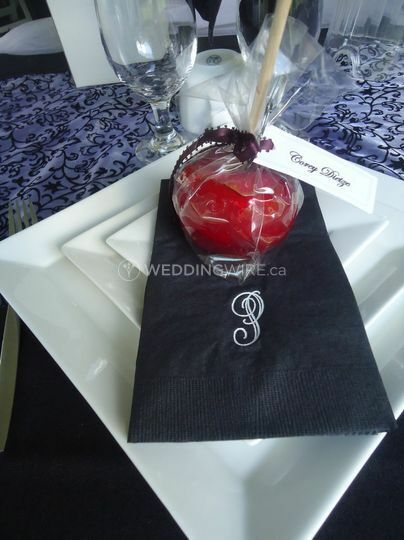 Assorted favors are made for wedding occasions. 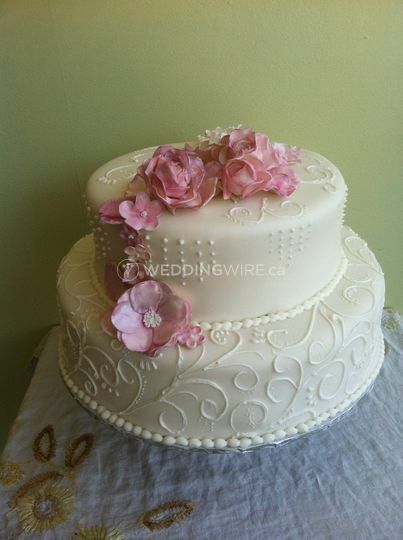 Multi layered cakes to simple creations with delicate detailing, all are welcome.The studio is located in London, Ontario. 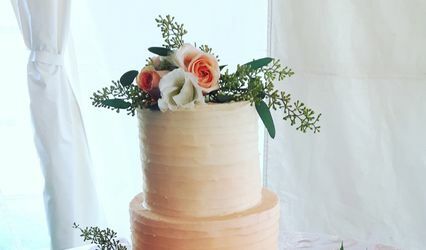 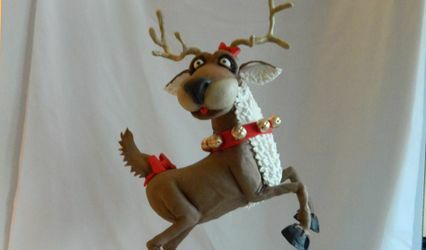 Candie's Cakery also makes handcrafted chocolates and homemade cupcakes in various flavours, like Apple Cider, Eggnog, Mountain Dew, Peppermint Mocha, and many more. 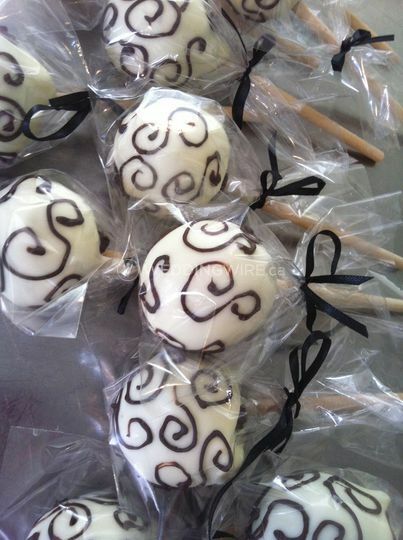 Fondant toppers will also be made available with extra charge.